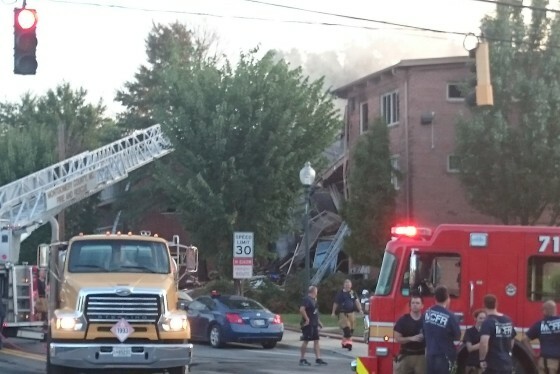 WASHINGTON — Seven people died after a gas explosion at a Silver Spring, Maryland, apartment complex, and Friday marks the two-year anniversary of the deadly event. Members of the community, survivors and families of the victims are expected to gather 7:30 p.m. Friday for a candlelight vigil a block from where the disaster took place. The vigil will be on a parking lot across from the apartment complex. “It’s really important to show unity, that the families and everything that has happened two years ago hasn’t been forgotten,” said Ana Martinez, lead organizer for CASA de Maryland, which is planning the event in cooperation with the Flower Branch Tenants Association. On Aug. 10, 2016, a natural gas explosion ripped through the Flower Branch Apartments on Piney Branch Road. The sudden blast was heard miles away, and sparked a massive fire and building collapse. The National Transportation Safety Board (NTSB) is still investigating the explosion. Martinez said for many closely impacted by the explosion, the pain remains, including cases of post-traumatic stress for those young and old who had lived through the terrifying event. “If they see a fire truck, or even sounds or seeing flames within the stove, it creates triggers,” Martinez said. 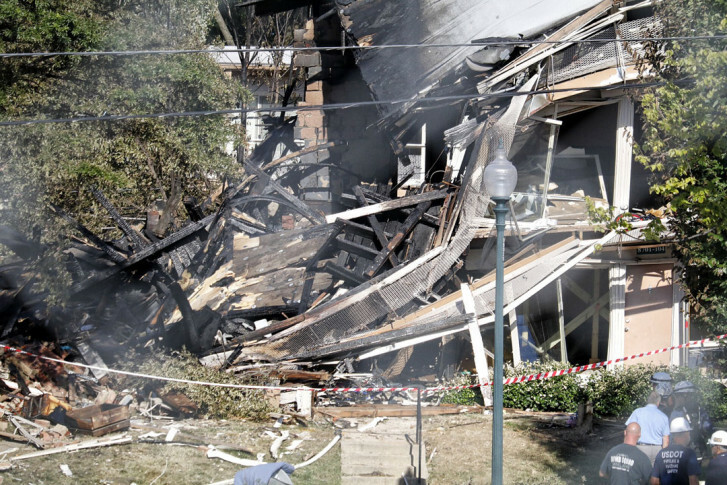 CASA joined a number of lawsuits filed on behalf of the residents impacted by the blast. Martinez said the cases against Washington Gas and the owner of the apartment complex, Kay Apartments, continue today. “It’s been two years and nothing has been resolved,” Martinez said. Warning signs were evident, Martinez claimed, including a smell of gas reported by residents before the explosion, but nothing was done to fix the issue.